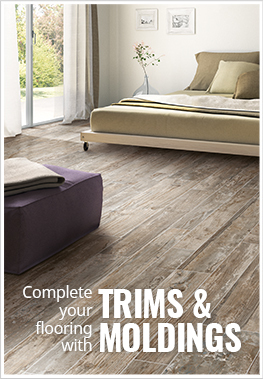 Description - If you are looking for a naturally weathered wood plank that is incredibly durable and easy to maintain, the Season Wood porcelain tile is the perfect solution for you. Offered in very large plank sizing to replicate real hardwood this collection also offers the extreme durability of a porcelain body. With a random color variation from plank to plank, this unique line adds a beautiful old world touch to any space. Season Wood is built with a Colorbody porcelain, meaning that the color of the pattern is continued through the tile, so any damage will not be as noticeable as compared to a ceramic tile. Material – Body Match Porcelain tile with rectified edging for tighter grout joints. Size – Available in 6" x 48" planks, 8" x 48" planks, 12" x 48" and 8" x 48" planks. Application – Floors, walls, countertops, and exterior patios. Breaking Strength – >450 lbs. Case Weight – Each 6x48 case weighs ~64 lbs, each 8x48 case weighs ~44 lbs, each 12x48 case weighs ~64 lbs, and each 24x48 case weighs ~85 lbs. Origin – Made in Italy. 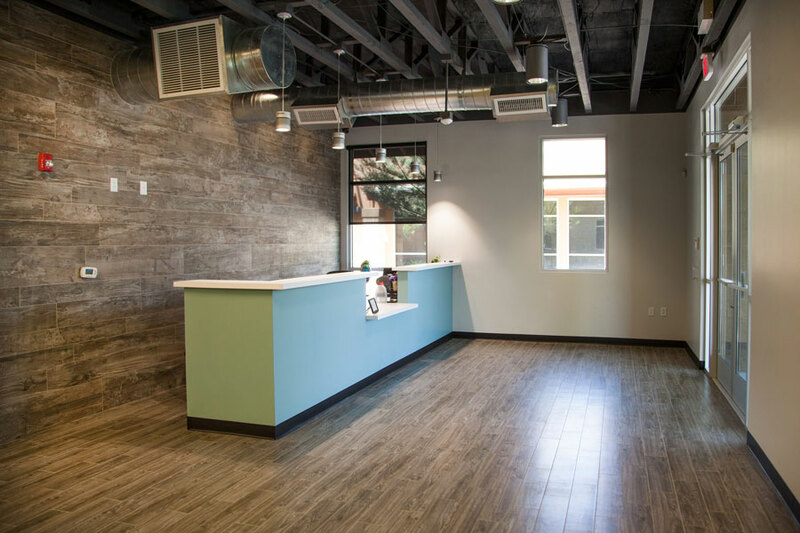 Recommended Uses – Season Wood planks have been successfully installed in a variety of applications, included dental offices, libraries, bedrooms, hotel lobbies, cafeterias, kitchens, basements, waiting rooms, retail shops and more. Rustic wood look porcelain tile. Install above, on, or below grade. Great for residential or commercial installation. High variation in shade from tile to tile. Does the tile become brittle if it is laid n a concrete/slab floor in a cold climate. What do you do to make sure that does not happen?? By choosing a Porcelain, there will be no issues of "brittle". We installed this tile in our office building behind our reception desk on the wall.. The tile is absolutely gorgeous and a great accentuating piece of art.. Never imagined how beautiful this would look... AMAZING!!!!! !